Whether your injuries from a car accident are minor, moderate, or severe in nature, they can be physically painful, financially draining, and emotionally exhausting. 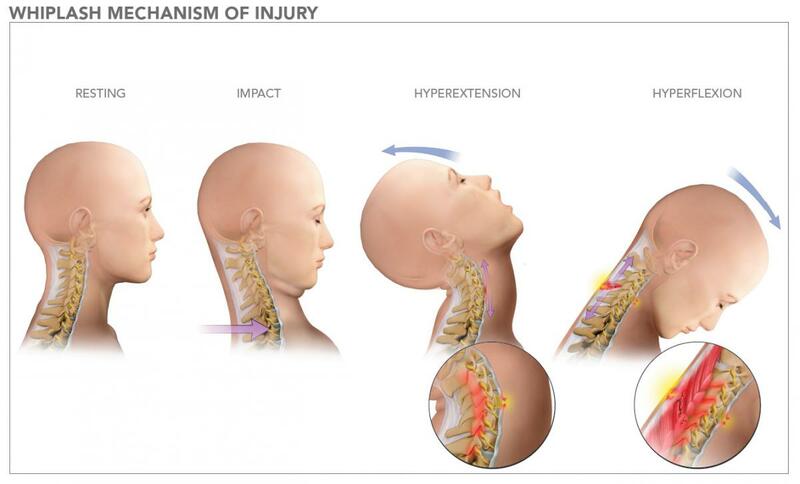 While there are many types of injuries that can result from a car accident, whiplash injury is one of the most common car accident injuries in Oregon. And while no person’s symptoms or treatment are ever the same, over one million people suffer from an auto accident whiplash injury in the United States each year. If you’ve been involved in an auto accident, it’s important to not underestimate the severity of your injuries. The best course is to always listen to your treating medical doctor. Symptoms of an injury can last for months, or even years. This can result in medical expenses and lost wages due to missed days at work. For many people this experience is financially draining, especially since the average auto accident whiplash victim misses about eight weeks of work. An experienced Oregon auto accident attorney at Nelson MacNeil Rayfield can help you get back on level footing by holding the responsible party and insurance company accountable for the harm they have caused. Our attorneys regularly negotiate with insurance companies, investigate collisions, interview witnesses, and represent our clients in court if we are unable to reach a reasonable settlement. In fact, we have over 15 years of collective past experience working for insurance companies, so we understand the insurance industry and the games the insurance companies play from the inside out. Personal injury claims in the state of Oregon typically have a two-year statute of limitations so, if you were injured in an auto accident, it’s best to contact an auto accident attorney as soon as possible. Call us today at 877-928-9147 for a free consultation or fill out the form and we will respond to your personal injury claim.